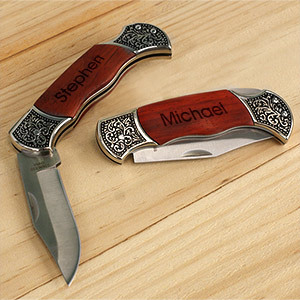 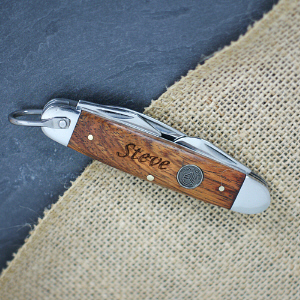 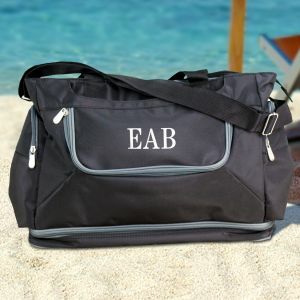 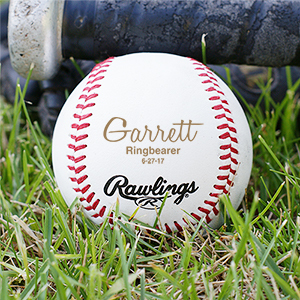 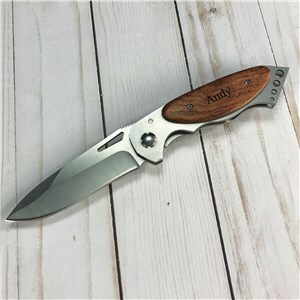 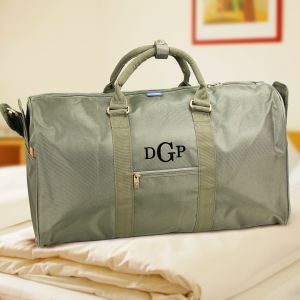 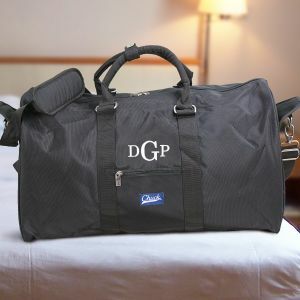 As a "thank you" for their important role in your wedding day, give your groomsmen a personalized gift that they can use for future celebrations and outings with their friends. 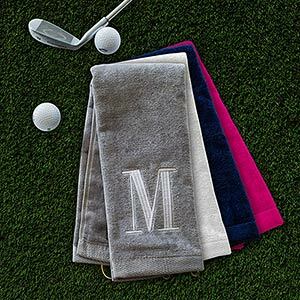 Avid golfers, grill masters, and those who enjoy the outdoors will love our selection of sports and outdoor gifts. 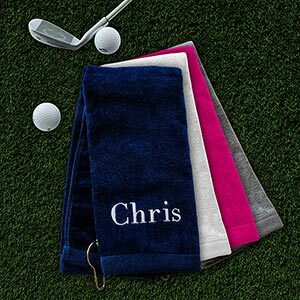 Shop everything from coolers to golf towels for your fiance's friends. 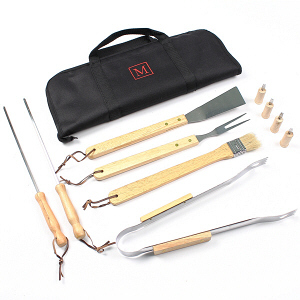 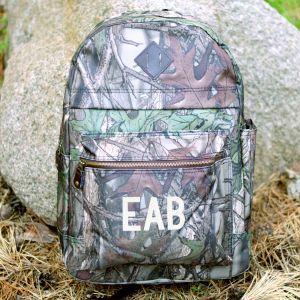 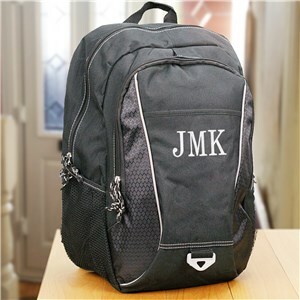 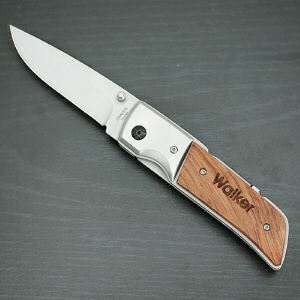 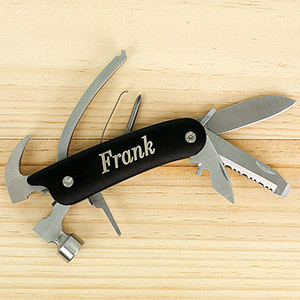 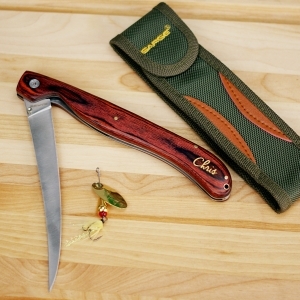 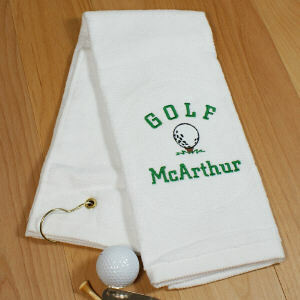 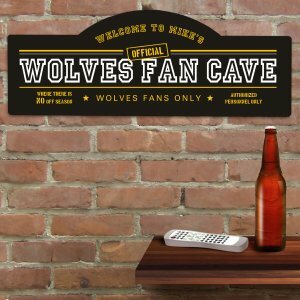 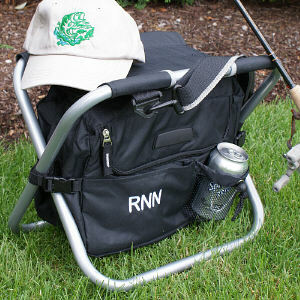 Our variety of sports and outdoor gifts will appeal men of any interest. 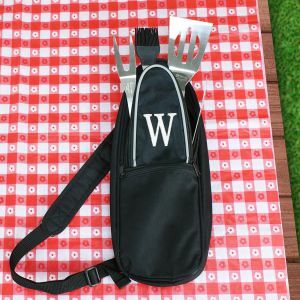 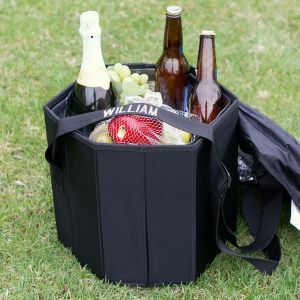 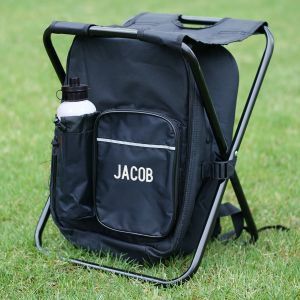 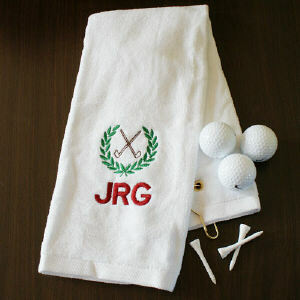 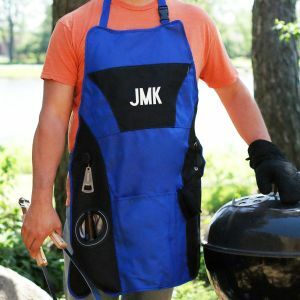 Whether your groomsmen are avid golfers or fond of grilling, you can find something that they will enjoy using. 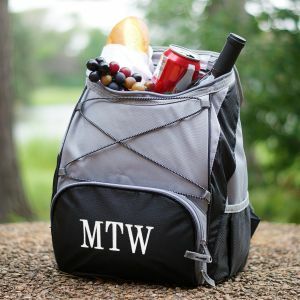 For more party-oriented gift options, look at our personalized flasks.